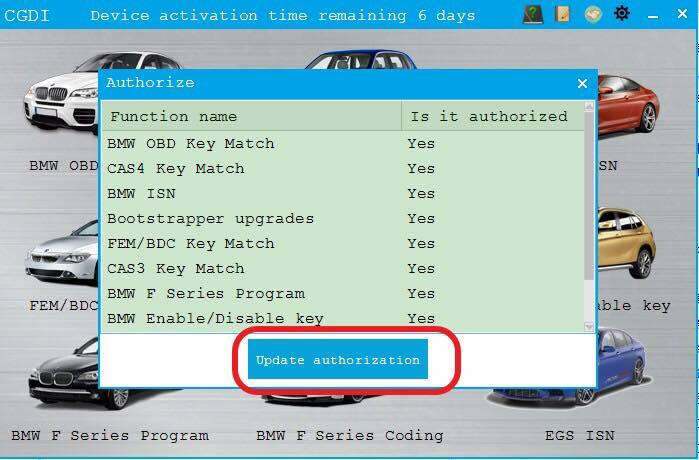 FYI, CGDI Prog BMW released new functions for BMW F series coding and EGS ISN authorized for FREE if you have any of devices like CGDI MB, CG100 full version or CGPRO . 2. 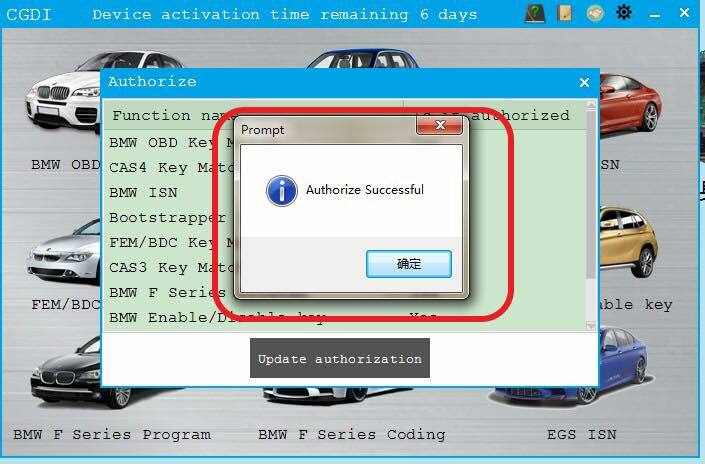 Increase the BMW 8HP transmission computer emptying function, can be reused! 1. 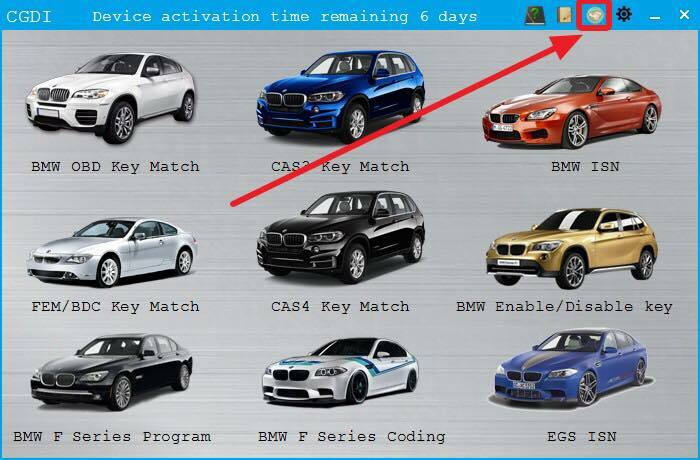 After the BMW adjusts the meter, the meter will be repaired by miles. 2. 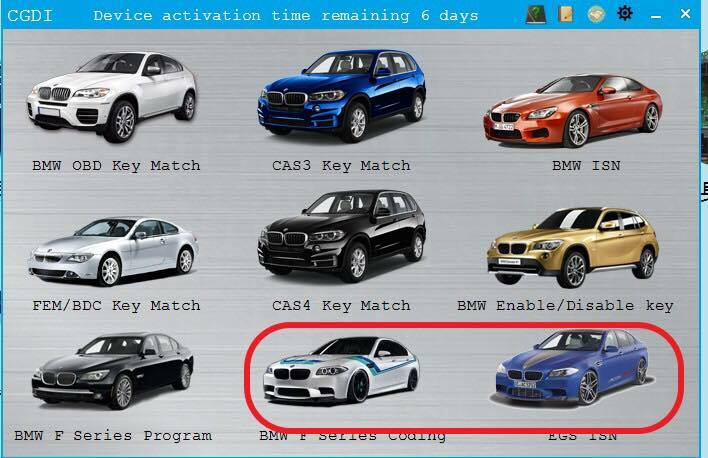 BMW CAS/FEM code file is missing.